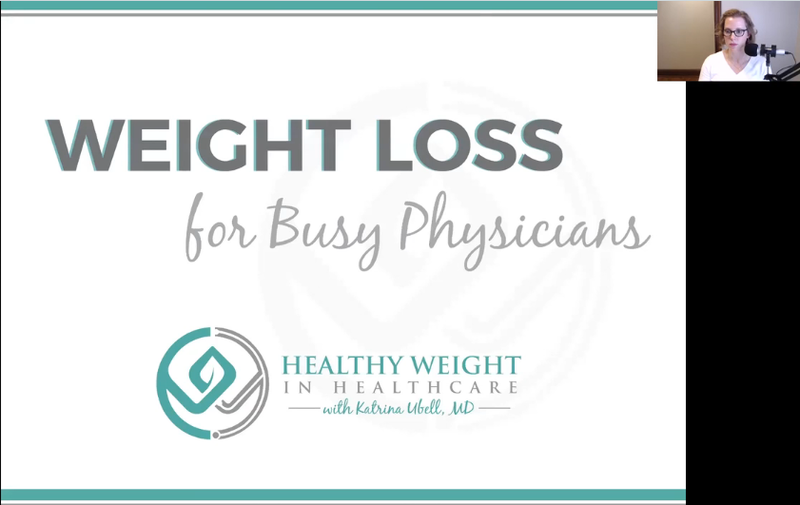 Free Weight Loss Coaching Call! Check out the replay of my free training call – open to ALL my listeners! My First LIVE In-Person Event! 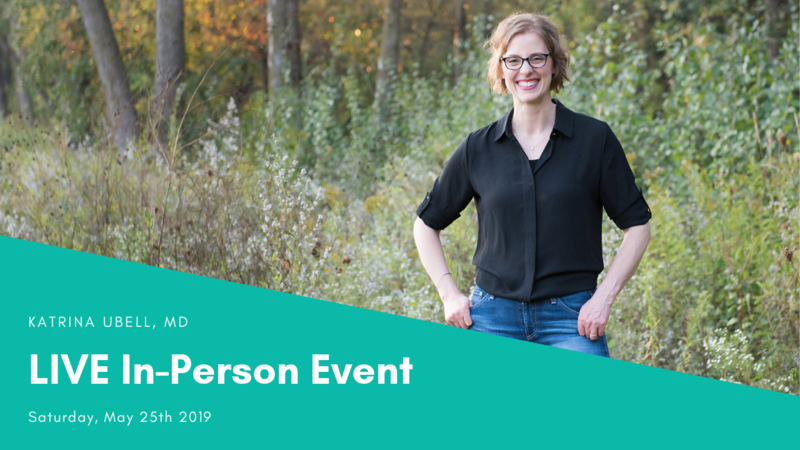 I am SO excited to host my first, in-person, LIVE event! Register by clicking the button below! There’s not much I love more than connecting with you live. Please check back here often for new dates that are added. I get it. 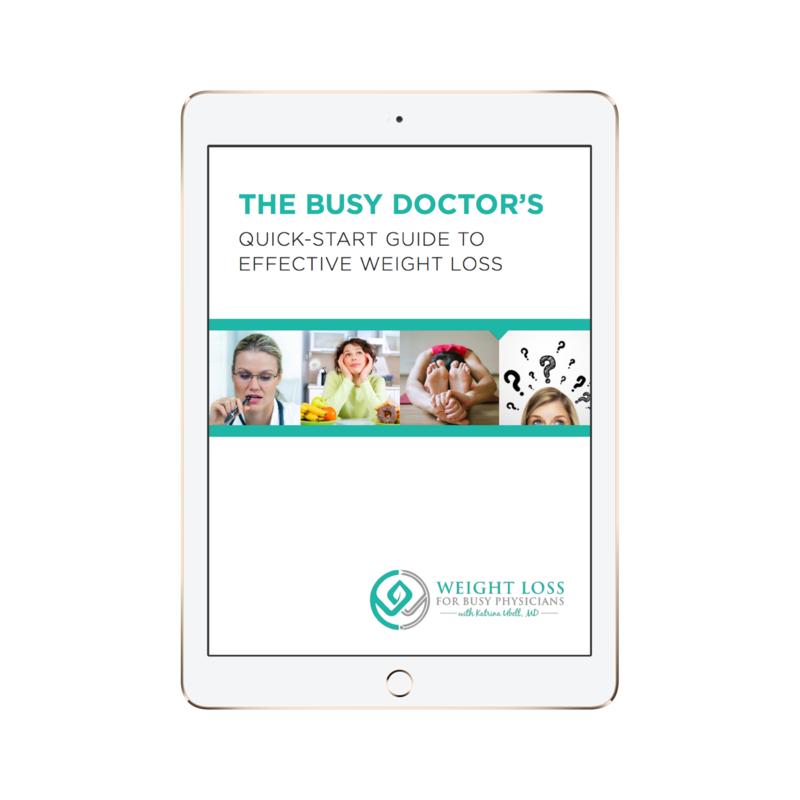 You’re so overwhelmed with all the weight loss options out there. Everyone claims they have the solution. Where should you start? Right here. 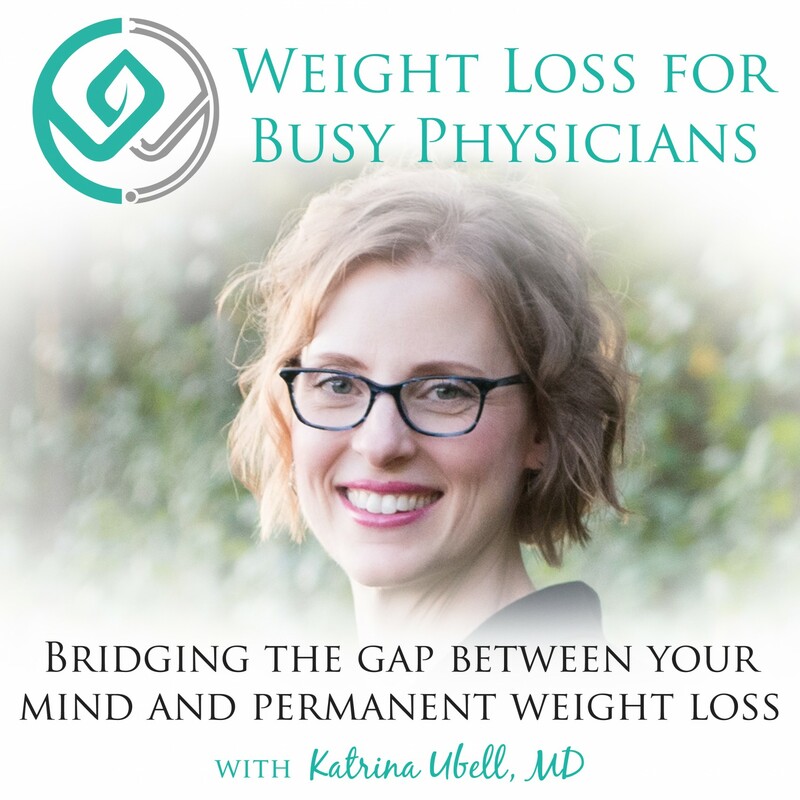 Why is permanent weight loss so elusive? 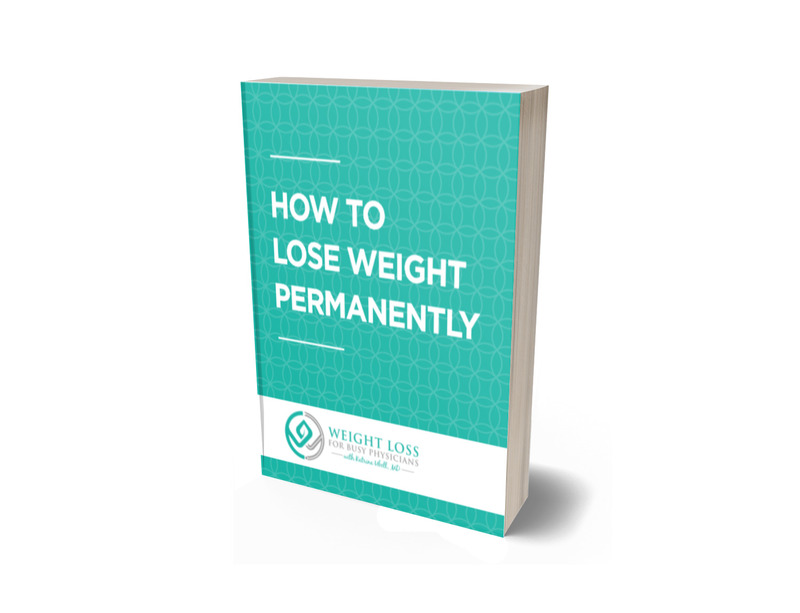 In this short mini book, I explain why you’ve struggled so much with your weight and what to do to lose it once and for all. You’re welcome.